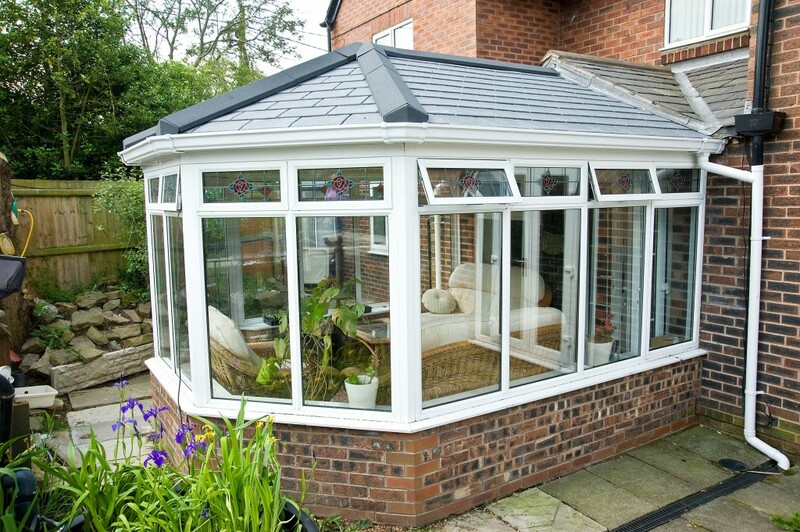 One new product which is sweeping the country is a new roof which can be fitted to an existing conservatory. 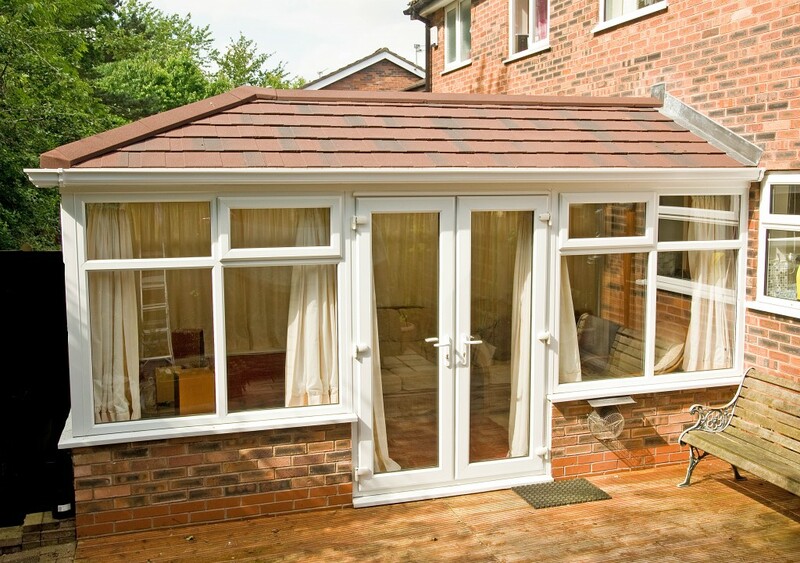 The advantages of this roof over an existing polycarbonate roof or glass roof is its thermal efficiency. The warm roof which we fit at Keswick Superglaze has been tailored to what we feel is the perfect product which is going to stand the test of time. There is a massive 150mm layer of insulation, this set up provides an overall U value* of 0.17. This is a phenomenal improvement over (roughly) 1.2 glass U value and 2.4 polycarbonate U value. Although it is not always ‘strictly’ necessary to put a new warm roof through building regulations, we are confident in both our product and the fitting. So as standard we put all installations through building control. This not only shows that we are doing everything ‘by the book’ but gives you piece of mind, especially if you ever come to sell the property. We have a variety of roof coverings which, again, are selected on a job by job basis to ensure each and every installation is perfect. There are a variety of colours in both slate (Manufactured from a recyclable blend of limestone and polypropylene) or tiles (coated steel). Both have fantastic manufacturer weatherproof guarantee’s with 40 years on the tile and 50 years on slate. 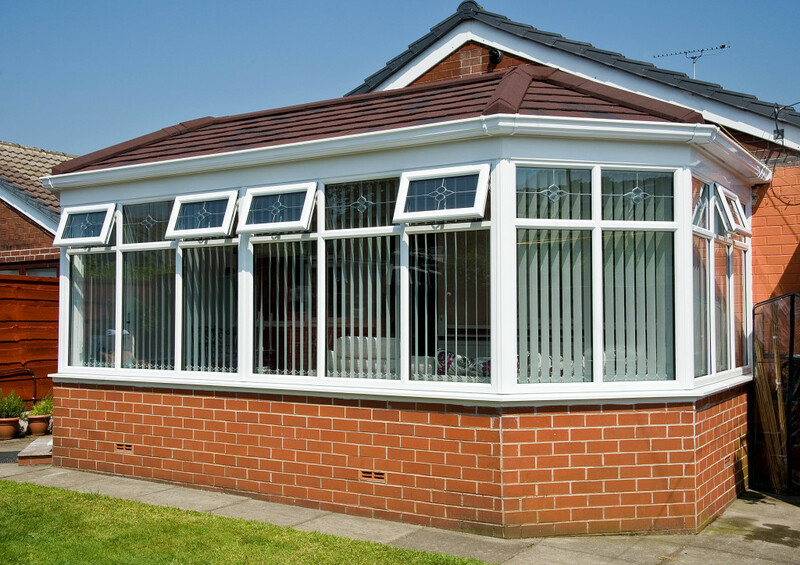 Not only will a new warm roof help create a conservatory which will be useable all year round, but due to its thermal efficiency you will save money on your heating bills!